Acura won the hearts of its potential customers with the release of latest model of RDX, Acura RDX is well known among passionate people because of its unique styling and finest quality features. That’s why majority of people prefer this model whenever they plan to buy a luxurious and comfortable Crossover SUV. If you wana buy this super stylish SUV you will be pleased to read that Acura has announced its price and it will be available from authentic Acura dealers in Spring season. Starting MSRP of 2013 Acura RDX is US $34,320. MSRP of RDX (included Technology Package) is starting from US $38,020. Acura has offered RDX (AWD) with starting MSRP of US $35,720. RDX (AWD) with Technology Package will be available with MSRP of US $39420. 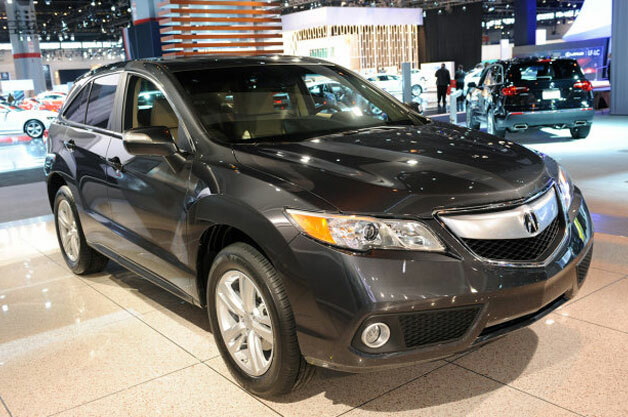 Acura has marked its name among leading manufacturers of best Crossover SUVs with the launch of 2013 RDX; it is simply an awe-inspiring vehicle with improved looks, enhanced comfort and state-of-the art technological features. This powerful SUV features 3.5L V6 engine with new and improved 6-speed automatic transmission. All wheel drive system is available as optional feature and if you are interested you will need to pay extra US $1,400. Acura has redesigned the interior of 2013 RDX, high quality material has been used along with noise insulation stuff to offer improved comfort and peace to occupants. 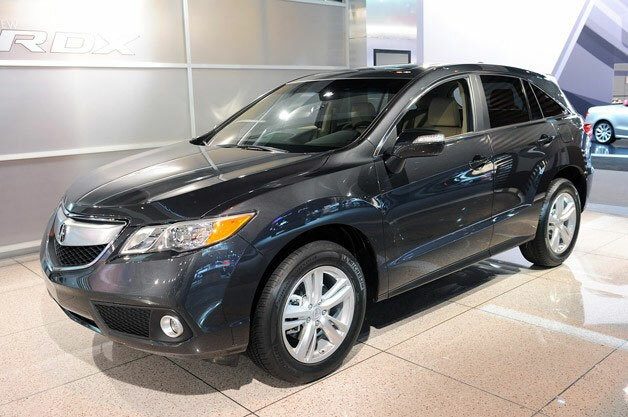 Acura RDX Wood Trim has made it customer’s favorite SUV. Customers are free to choose Acura RDX accessories but in that case starting MSRP will vary.